A sleep paralysis experience mixed with a dash of the undead troubles one woman. 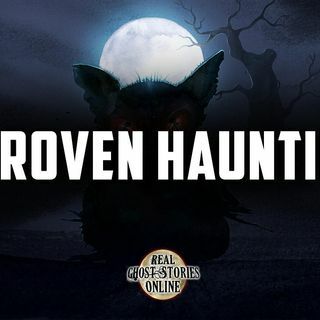 Bizarre imagery haunts a child, but the experience is so bizarre they never found the courage to share it, until now. Trying to prove that their home is haunted is not an easy task for one family.